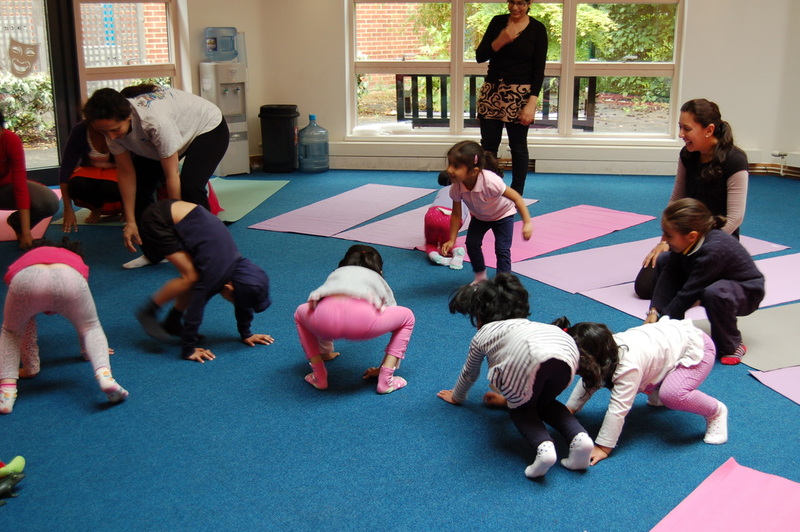 Our parent and child yoga workshop gives you an opportunity to share a beautiful bond with your child doing yoga. 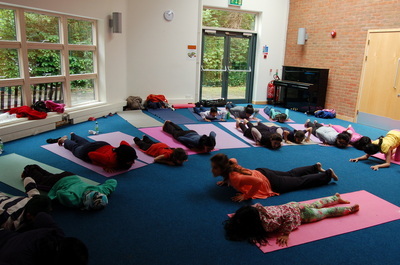 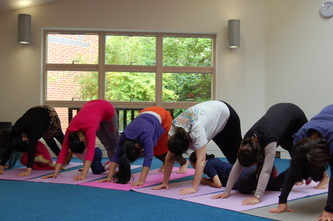 The session includes fun yoga poses for stability and confidence, breathing techniques to release anxiety and nervousness and transform it to strength and self-belief. 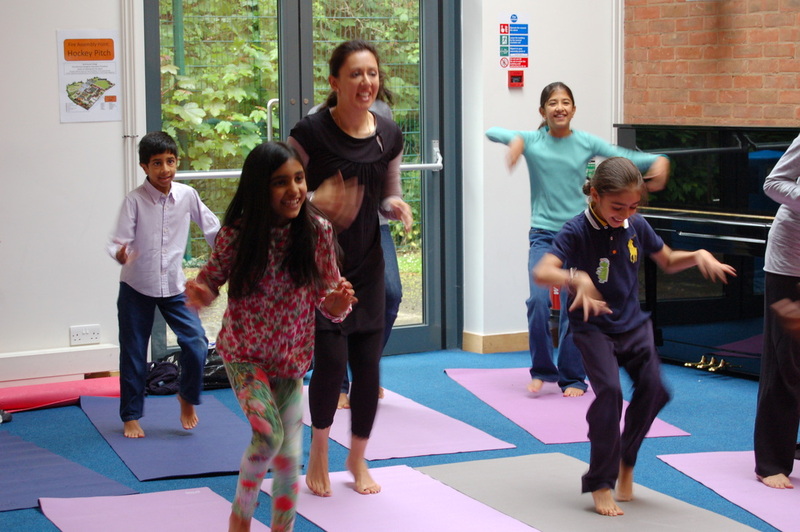 We also incorporate fun yoga games and mindfulness so that you and your child can experience the stillness within. 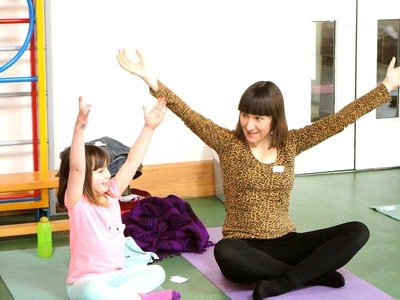 Share a beautiful bond with your child, doing yoga! Please note: All workshops are non-refundable and spaces are allocated on a first come-first serve basis. Private parent and child yoga sessions can also be arranged. Feel free to contact me for more information.